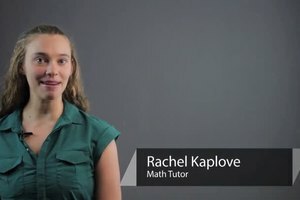 Converting 4/11 to a percentage is something that you can do by dividing. 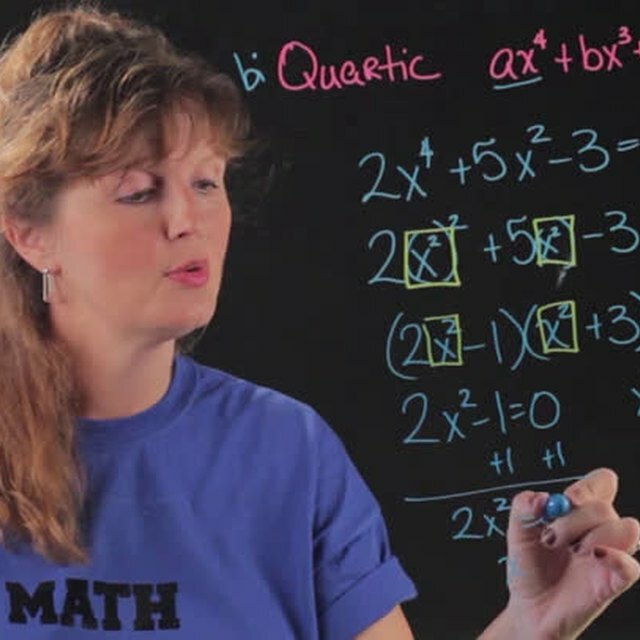 Convert 4/11 to a percentage with help from an experienced math professional in this free video clip. 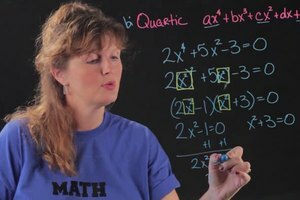 How to convert 4/11 to a percentage. 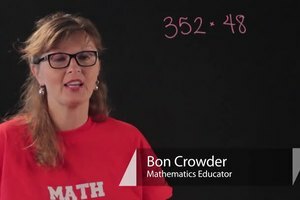 I'm Bon Crowder with MathFour.com and we're talking about converting this number into a percentage, 4/11, the fraction, means 4 divided by 11 which if you look at it then it means 11 going into 4. Well that's kind of a goofy way to do it unless you tack on some decimals. So when we do this we can put as many 0s as we want or as we need and then we can chop them off if we need to. Converting into a percentage then means that what we're going to do is we're going to take this piece is going to be our percentage, point the rest. So how many times does 11 go into 40? Well 3 x 11 is 33 so that will work. So that's 7, bring down the 0, 11 goes into 70 six times, 6 x 11 is 66 and that gives me a 4, bring down the 0, 11 goes into 40 three times, 33. I feel a pattern emerging here, 11 goes into 70 six times, hey look, I have some repeats. It looks like it's going to continue which means I'm going to have 36.363636363636% so my end result is 36.36 and I put the bar saying that's going to repeat %. And that's how you convert 4/11 to a percentage. 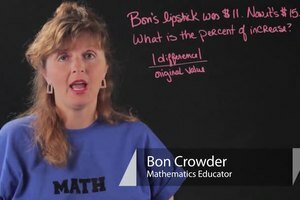 I'm Bon Crowder with MathFour.com. Enjoy.